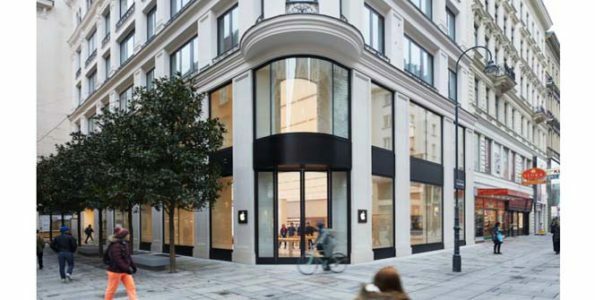 Apple plans to open the doors of its first Apple Store in Austria this Saturday, which is ahead of its originally launch date. 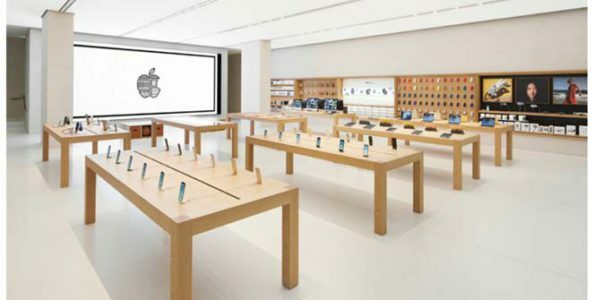 In addition, Apple has shared a few photos on its website of the new flagship store. The new Apple Kärntner Straße is located on Vienna’s Golden Quarter, which is between St Stephens Cathedral and the Vienna State Opera. The store has two levels and 150 employees that can speak 44 languages combined to better assist consumers with whatever they may need. Like Apple’s other retail stores, this one will feature “Today at Apple” sessions which are daily workshops that teach customers how to code, take photos and more. The sessions are located in an area of the store called The Forum which has a 6K video wall. Apple Kärnthner Straße will open its doors Saturday, February 24, at 9:30 a.m. local time.